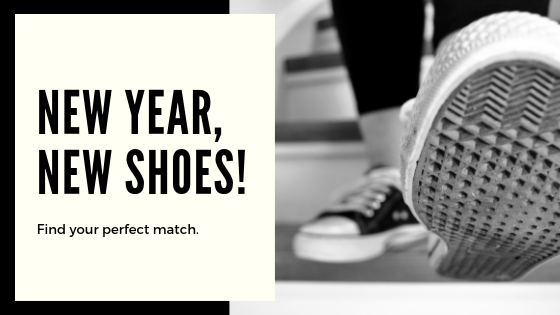 It's a new year, which means it's time to celebrate and head to the store for new shoes! Whether you're looking for something casual, a little more dressy, or a pair of shoes to match your active lifestyle, Rogan's Shoes has what you need. 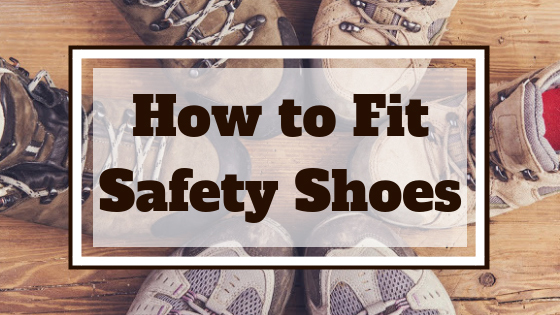 Check out our featured shoes below before you decide on a pair of new shoes. A new year means a fresh pair of new shoes for everyday wear. 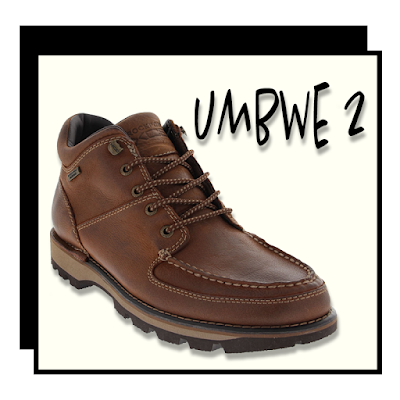 Whether you're going to work or are taking the day off, the Rockport Umbwe 2 Casual Boots are the go-to pair of boots for just that. Featuring cushioned padding and textile lining, these boots will allow you to relax all day long. If you want to stand out this new year, slip on a pair of the Roxy Kearney Casual Boots. The rear laced-up detail on these boots make it a fun style to wear anywhere you go. 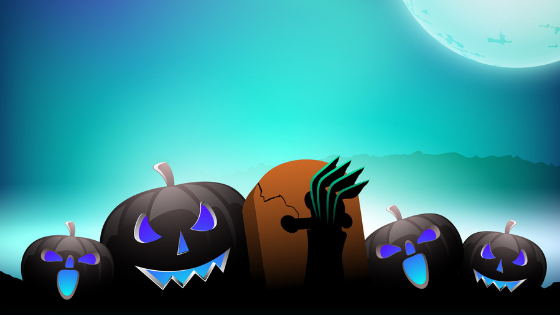 Don't let the cold weather deter you from having a good time. These boots will have no problem keeping your feet warm and cozy this new year. A new pair of dress shoes is a great way to reward yourself at the beginning of the new year. 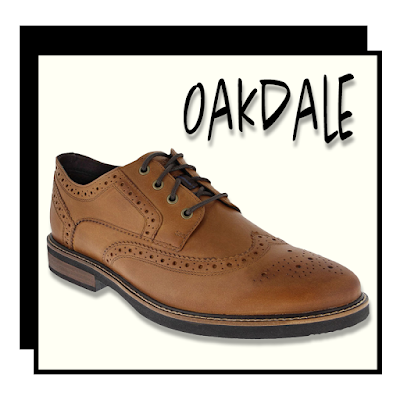 Designed for both comfort and style, the Nunn Bush Oakdale Wing Oxford Dress Shoes are the perfect versatile shoes to invest in this year. Featuring a perforated hand-burnished leather upper, these shoes will provide the classic look you've been looking for while giving you full comfort when you need it most. Block heels are always in style, and that's why you'll love to call the Steve Madden Irenee Dress Shoes your new year shoes. Show off your new pair of heels on your first night out of the year, or wear them with a trendy outfit on a morning coffee date. Start off the new year right by being fashion-forward. Is one of your new year's resolutions to get in shape? 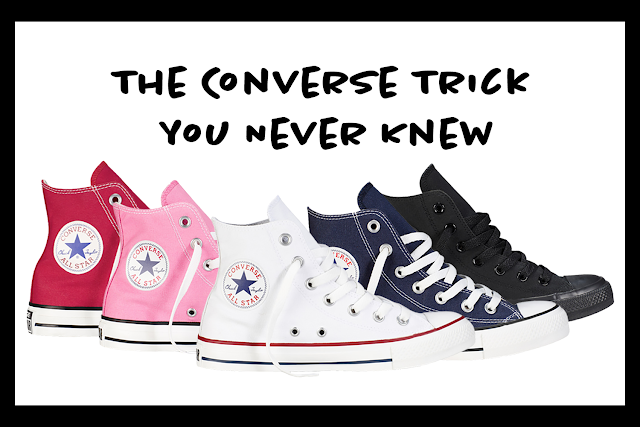 A new pair of running shoes will help you do just that. 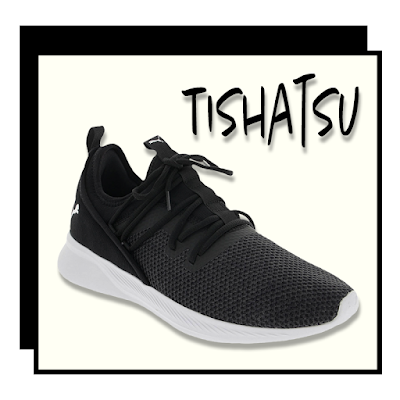 Featuring a breathable mesh lining and lightweight design, the Puma Tishatsu Running Shoes will keep you cool and comfortable during your workouts. These sleek running shoes are the ultimate shoes to get yourself back into shape. With a pair of new running shoes for the new year, you're going to want to work out all day every day. 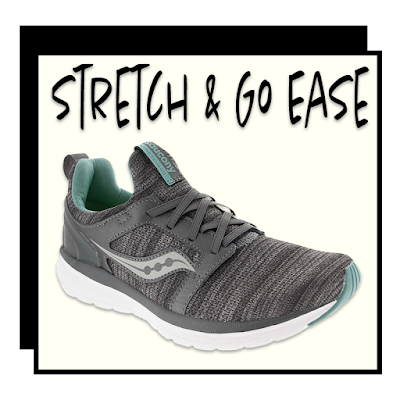 The Saucony Stretch & Go Ease Running Shoes feature a stretchy and supportive design that will allow you to work out as long as you need to. Whether you're running miles or lifting weights, these shoes are the perfect mix of comfort and versatility. What pair of shoes are you going to buy this new year? Let us know in the comments below!